I remember in college reading Hegel (okay, I didn’t really read–mostly I just skimmed), and how the pendulum swings in one direction and back in the next, and that this variance was good for the world’s soul. I’m not sure how Hegel meant this to be interpreted but I saw it as karma. Or, in the philosophy of Cinthia: Good happens, and right when you begin to feel smug, you step in dog poop. 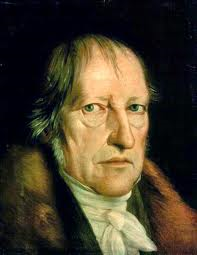 Oh, Hegel honey, why do you look so glum? Did you just step in dog poop? I immediately fell in love with Bridget Quinn’s “At Swim, Two Girls,” which originally appeared in Narrative. Oh, such lovely writing. (Quinn is running a marathon today so she is definitely a woman after my own heart.) Right now I’m reading “Marathon Man” by Mark Singer, originally printed in the New Yorker. I am in such good company! Actually, it’s very humbling to read the contributor notes: New York Times, New Yorker, Boston Globe, Washington Post and then me: A skinny woman from Alaska who rarely remembers to comb her hair. Two days ago my contributor copy of Small Batch from Two of Cups Press arrived, and this time I fell in love with Nina Soifer, whose poem “Before My Mother’s Collapse” is the best I’ve read in a long time. I immediately sent Soifer a tweet. I hope she tweets back for she sounds like another woman after my own heart. But of course the pendulum has to swing downward. And yesterday I opened my email to find that 100 Word Story doesn’t want the story I sent them. It’s not their fault. I knew the middle sagged but was tired of fighting with it and submitted it anyway. Knowing this, it still brought me down. I don’t think that rejection ever gets easier. It always, always, always hurts. You simply have to move on. So I moved on, literally. 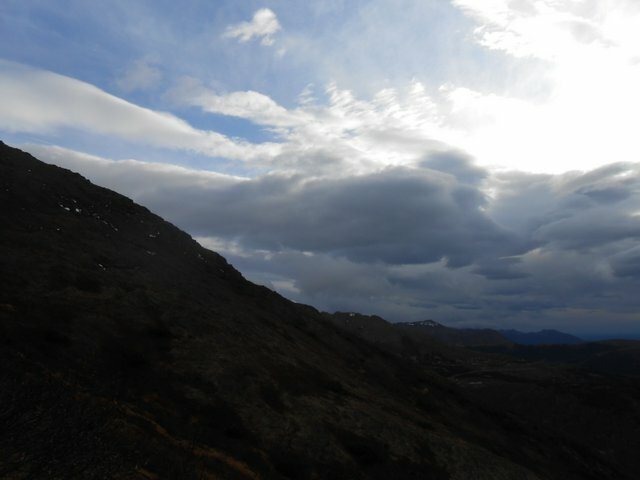 I ran up Flattop Peak in a wind so strong and fierce and wild that it knocked me down, twice. Oh, the glory! I hope that everyone is enjoying the autumn and the deep, bright, moody colors. 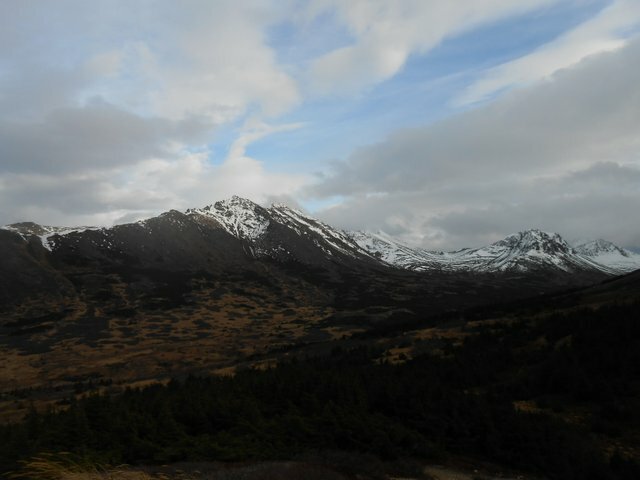 The weather here in Alaska has been warm and wonderful, and right now the moon shines through my window. How I love the moon. P.S. My name means moon, or at least it refers to moon goddess Artemis. Perhaps this is why I’ve always loved the night. P.S.S. Now I’m thinking of Thomas Wolfe in You Can’t Go Home Again: “For he had always loved the night more dearly than the day.” Oh, Thomas, how we might have enjoyed the nights together! Next Post Need a literary agent?